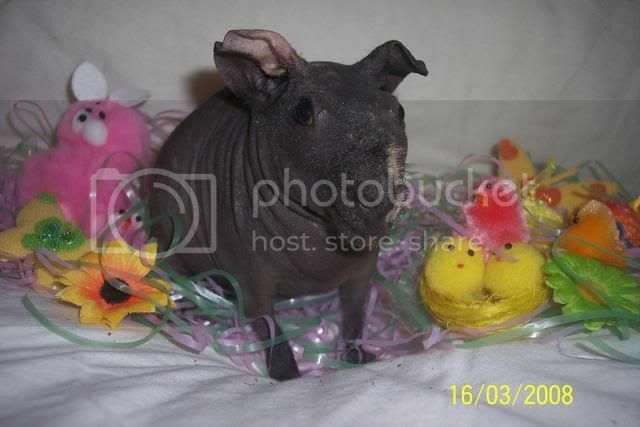 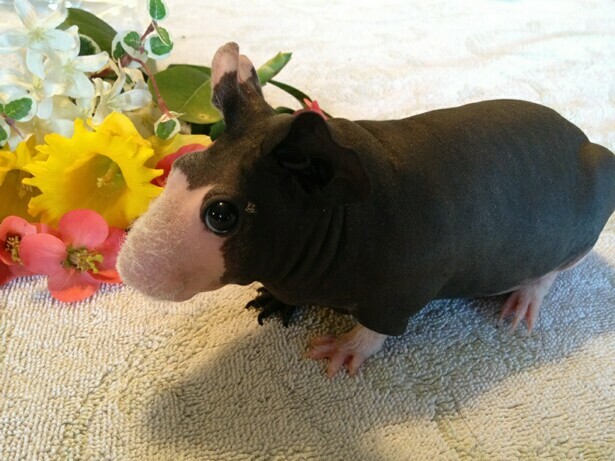 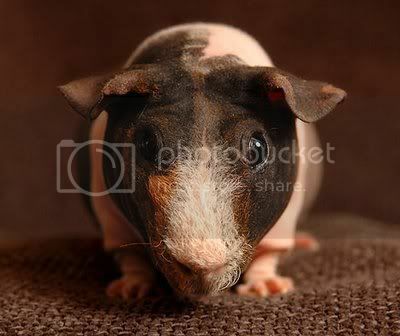 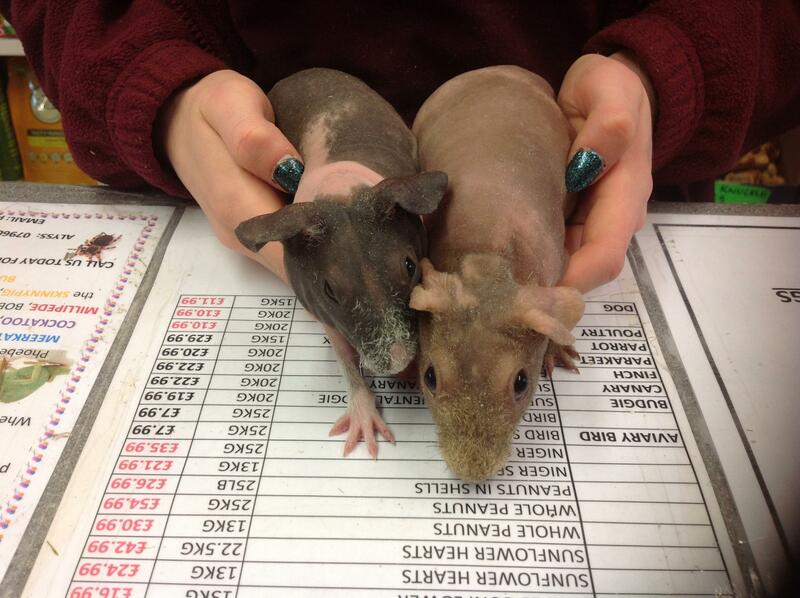 Skinny pigs are the perfect remedy for those mid-day blues. 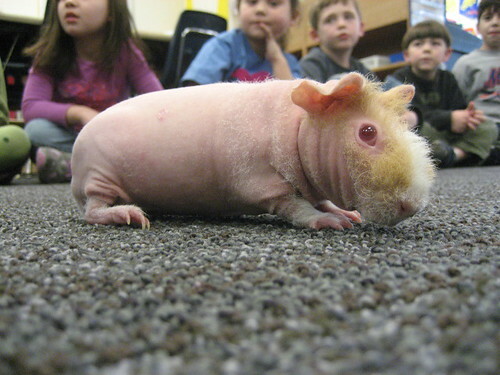 Don't let their lack of hair fool you, they're cute in their own way. 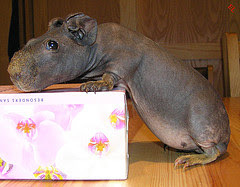 Think of it this way, they look like tiny hippos.